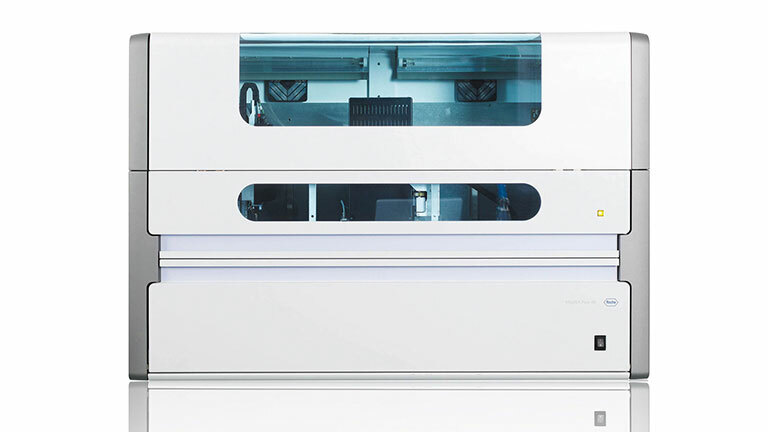 As a revolutionary family of automated sample preparation solutions, MagNA Pure Systems enhance your laboratory workflow. Achieve precise, consistent results with a full range of LightCycler® instruments, reagents, assays, and disposables to fit any laboratory throughput or budget. EvoScript RNA Masters delivers superior performance for gene expression and pathogen detection. High Pure Kits offer flexible nucleic acid isolation from a variety of sample materials. Create a pathogen detection panel that is just right for you. 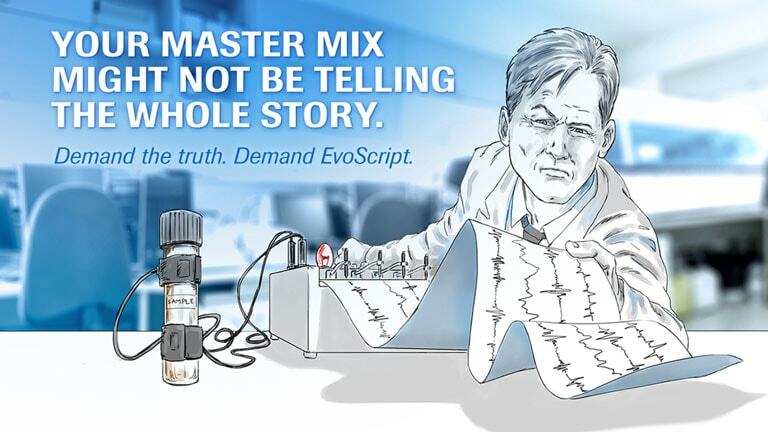 Master Mixes that consistently deliver exceptional sensitivity and specificity for your qPCR assays. Function-tested qPCR assays, designed to your specifications, allow for simplified gene expression analysis on your LightCycler® Instrument. The Universal ProbeLibrary allows you to design qPCR assays of virtually any sequenced organism. SpringBio proprietary “SP” clones continue to emerge as best-in-class IHC markers for their high affinity, sensitivity, and specificity.